The Purple Dog is one of the oldest pubs (alehouses) in Colchester, dating back to around 1647. Sited opposite Scheregate Steps, it started life in the medieval period as a hole ‘bashed’ through the town’s famous Roman Wall, providing passage for people travelling to and from St John’s Abbey, one of Colchester’s oldest buildings. In 1764 it was called the Joiner’s Arms, a name it held until 1832, chosen to reflect the type of tradesman living in the area at the time. In 1882, the was renamed The Clarence, after The Duke of Clarence (1765-1837) who later became King William IV. 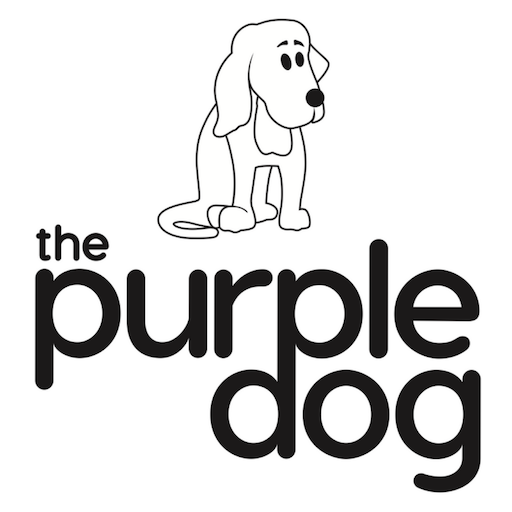 It was rebranded The Purple Dog in September 2006 and has since gone on to create its own history. Today it offers a great range of award-winning ales, beers, wines, teas, coffees and delicious homemade food, as well as a wonderful nightlife and a friendly welcoming atmosphere.